NEW LISTING & OPEN HOUSE - 140 Danbury Road West Jefferson, OH 43162! NEW LISTING & OPEN HOUSE – 140 Danbury Road West Jefferson, OH 43162! 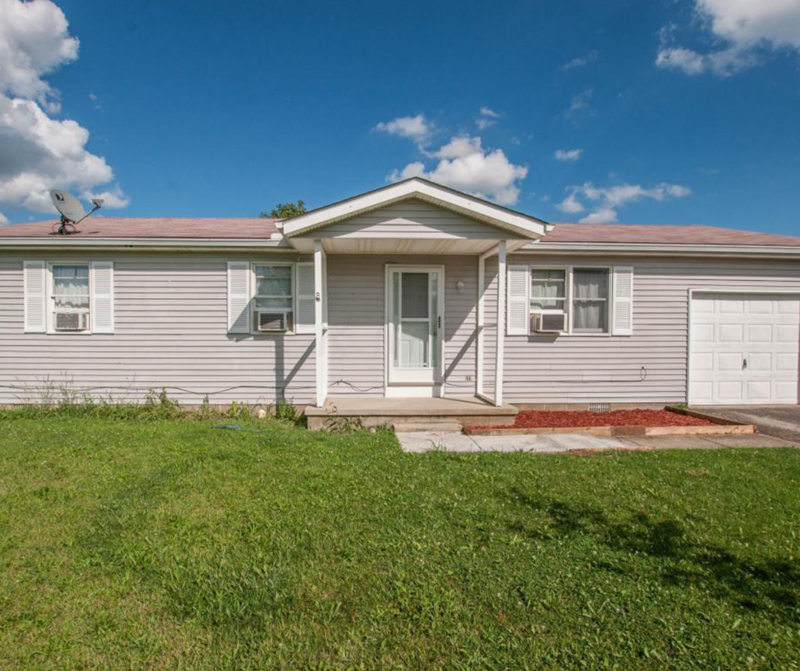 Great Ranch home with fenced in back yard backing up to local elementary school. Click here to see more! Open House – Sunday 8/27/2017 from 2-4 P.M.